Soil testing and fertility / lime recommendations. Yield/Harvest data management and integration. 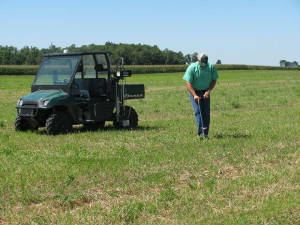 Nitrate testing and nitrogen recommendations.